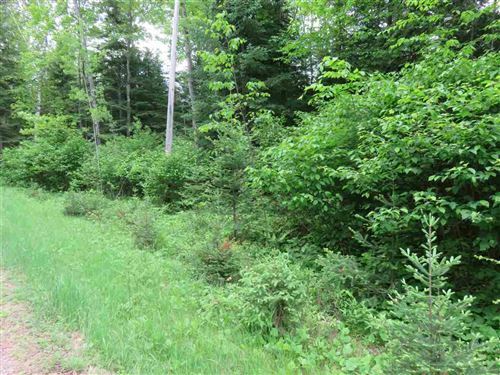 Lakewood Oconto Cty- wooded lot approx. 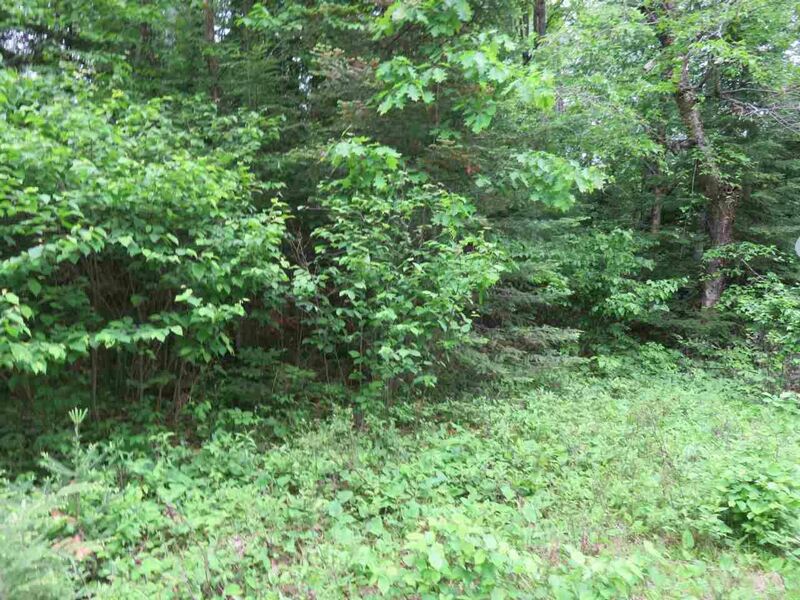 1 acres backs up to state land. Near Munger Lake & John Lake. From Lakewood take County F turn left on Lake John Rd. Left on Fih Hatchery Ln. Left on Munger Lake Ln. Property is on the right.